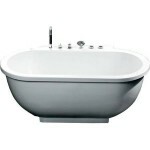 Ariel Bath has decades of experience in the field of bathtub, shower, and restroom products. 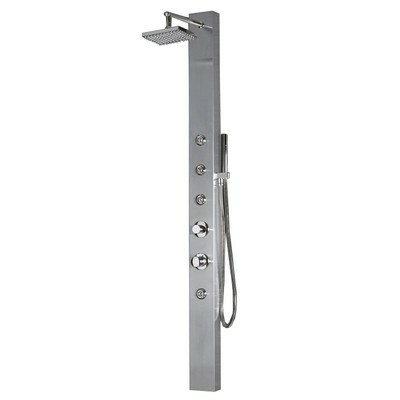 The company is well-known for its innovation and design, especially in regards to the comfort provided by its steam showers, shower panels, and other designs. 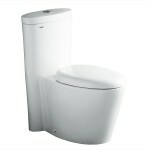 Here at Westside Wholesale, we carry a wide range of Ariel bath and shower products. 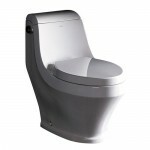 This includes both their collections of contemporary and European styled toilets with single and dual flush, corner and standard walk-in bath tubs and whirlpool tubs, walk-in steam showers and tubs, shower columns, and matching bathroom vanity sets. 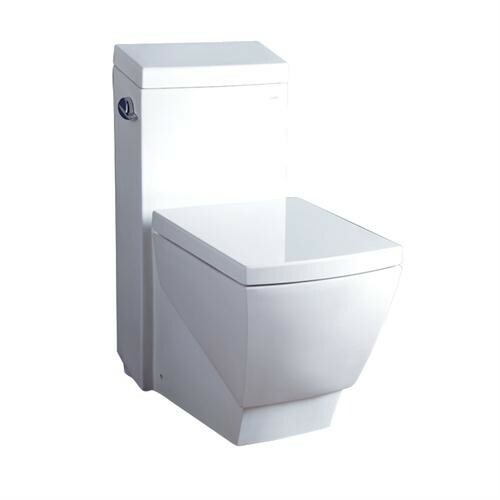 The collections that we carry from Ariel Bath include their successful Air, Platinum, and Dual Series, as well as its Ameristream and Soaker lines. 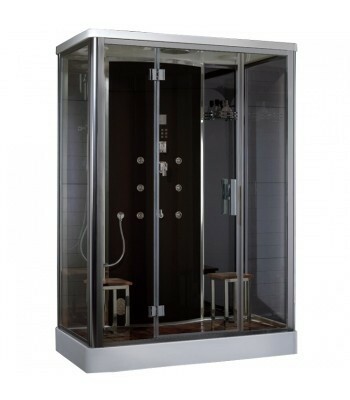 The water systems in these collections provide many features, such as the luxuries of wet steam, rainfall and handheld shower heads, soothing body sprays, and more. 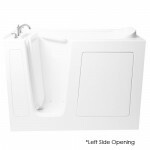 Ariel whirlpool bath tub lines also offer complete relaxation through the use of multiple jets, chromatherapy, and other design features. 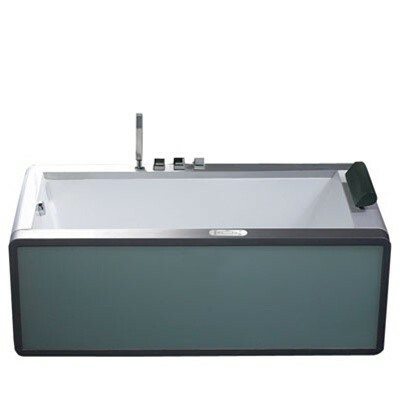 Ariel Bath offers homeowners the opportunity to enjoy the good life with a range of relaxing environments and fixtures designed to fit in bathrooms of many decors. From the luxurious construction of its whirlpool tubs to the innovative design of jetted and steam showers, Ariel aims to transform ordinary bathrooms into aesthetically pleasing and physically relaxing bathing experiences. 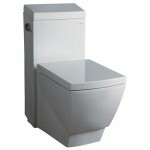 Aside from Ariel's numerous styles of tubs and showers, it also offers discerning customers a wide selection of sleek-looking toilet and shower-column designs, bringing the best of modern design to the bathroom. 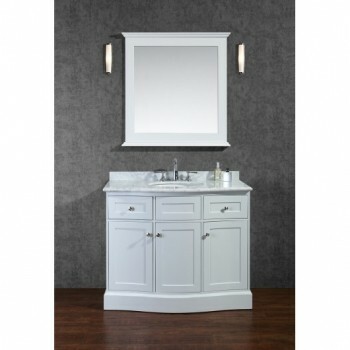 We also carry a popular line of Ariel vanity sets, which bring together mirrors, sinks, and cabinets for a variety of different spaces and sizes.